Dynamically intersecting design story for a contemporary feel. Crafted from gorgeous Caramel-toned suede. 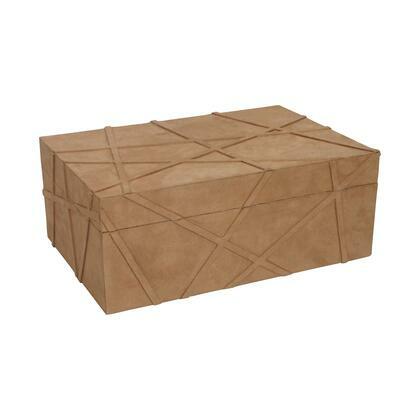 Brings fresh geometric interest to any design space.